The client required the development of a user friendly application that ensures that the users using this application are getting the features as per the designs and technologies. 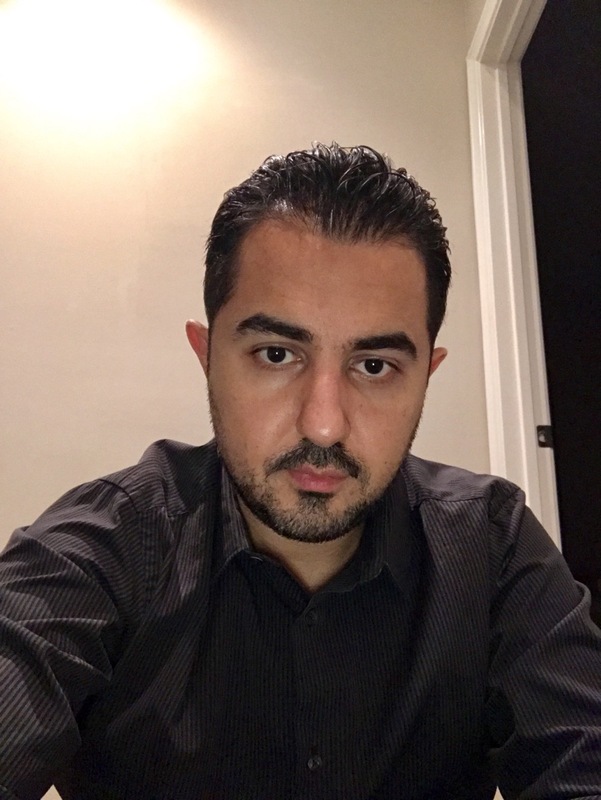 The approach of the developers was amazing; in integrating the API with website and the mobile application and this is the reason that the application has been successfully developed and delivered within the time-frame client has given us. The major challenge was to make the app user-friendly, productive, pleasant and comfortable especially the User Interfaces for the targeted audience because the real user of the app is truck drivers and shippers which are generally not very educated and tech savvy. 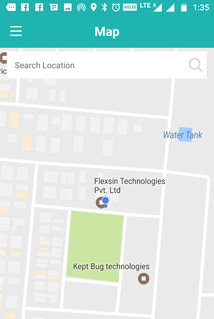 To achieve the great user experience, Flexsin team had to work hard on user interface through which team achieved the great success in getting real time and accurate locations of truck drivers through Google Maps API.. The next challenge was to reduce the response time for processing of the app. Flexsin team achieved the great success in reducing the response time by optimizing the source code of the whole application. Another challenge is to design an application which is self-explanatory. But Flexsin keeps in mind that if the functioning of the app is clear to the developer, it isn't necessarily clear to the users as well. Mostly, the users of the application are truck drivers and shippers. So Flexsin developed the application by keeping in mind the education and literacy level of truck drivers and shippers..
Another challenge was to manage the integrity of the user's data and information which are provided by user. Flexsin successfully managed the integrity of data. Flexsin team worked well to deliver our mobile application. They understand the requirements well an.. The client came up with an idea why not create a system to where Brokers, Shippers and other businessmen can track the truck loaded with goods. 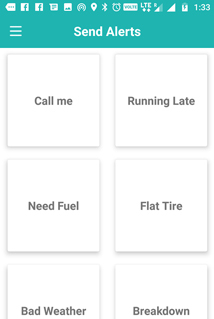 This application came up with features like Google Map Implementation, Route tracking and Route Optimization, 3 ways messaging system, Send Alerts Option and receive GPS coordinates. 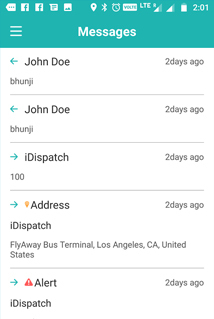 The truck driver and the customer need to download an application into his phone by which it will be easier for the truck driver as well as the customer to remain updated with the driver's location..
iDispatch Driver is a platform which makes it easier for the people involved in businesses where there is a need to transfer goods from one place to other. It is a tracking application designed to make tracking easier for hard working truckers. The user can track the driver's location. This application may use drivers locations even if the application isn't open, which can decrease device battery life.